Can you believe it? The 4th of July is almost here! The 4th of July holiday is a time for families to gather together and celebrate spending time with one another. Barbecuing and shooting off fireworks are favorite holiday pastimes. While enjoying this much-needed family time, however, it’s important that we set aside some time to recognize the origins of this national holiday. The 4th Of July, officially known as Independence Day, is the day that we celebrate our nation’s official independence as a country. Leading up to The 4th of July, the thirteen colonies that had been established in the New World were fighting desperately to differentiate themselves from Britain. In conjunction with these efforts, the Founding Fathers had been working on the Declaration of Independence for some time. 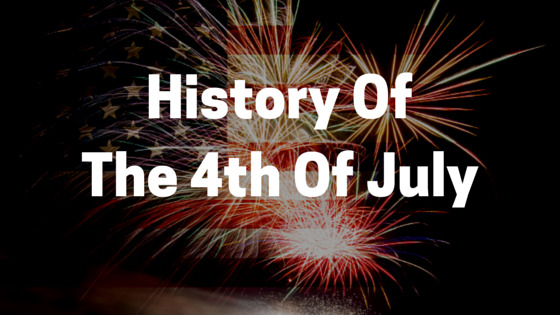 On July 2nd, 1776, they submitted the final draft for approval. 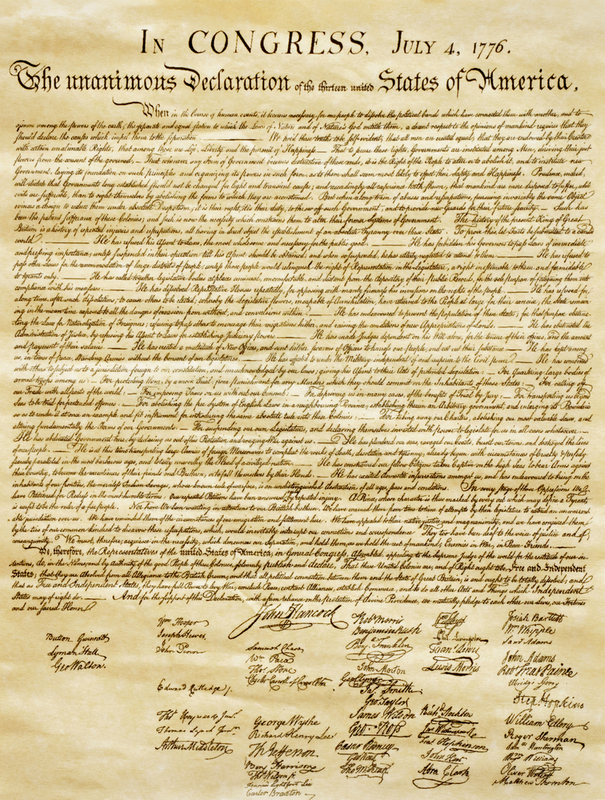 On July 4th, the Continental Congress officially approved all of the wording and the document was signed. 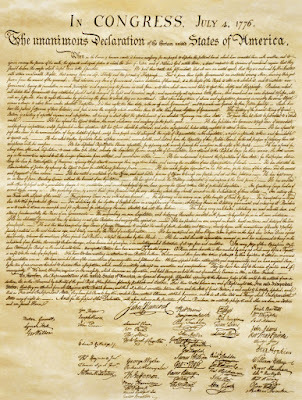 As with all major movements in our country, the Declaration of Independence was met with some controversy. Some people (the Democratic-Republicans) were adamantly in favor of the Declaration, but others (the Federalists) were not. After the War of 1812, the Federalists party began to dissolve and the people who supported the Declaration began to far outweigh the people who did not. This holiday weekend, the team at Deputy & Mizell, LLC hopes you are able to set aside some time to celebrate our beautiful country and all that she represents. Enjoy being with your families this weekend. Remember that if you should ever find yourself in need of legal help in central Missouri, our mid-Missouri law firm will be here for you.